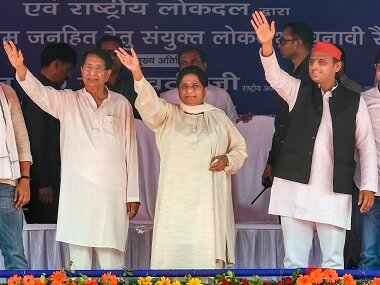 Lucknow: BSP chief Mayawati on Saturday hit out at Prime Minister Narendra Modi, saying the laying of the foundation stone for the Purvanchal Expressway "while the Lok Sabha elections were approaching is a 'chalava' (deception) with the people." Modi laid the foundation stone for the Rs 23,000 crore Purvanchal Expressway at Azamgarh on Saturday and described the occasion as the beginning of a new chapter in the development of Uttar Pradesh, particularly its eastern part. The BSP chief, in a statement, said, "Laying of foundation stone for the Purvanchal Expressway while the Lok Sabha elections were approaching is a 'chalava' (deception) with the people. If the prime minister had implemented this old scheme after in 2014 (when he came to power), then instead of laying the foundation stone, it would had been inaugurated. But this did not happen," she said. 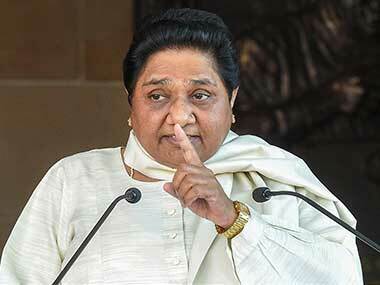 Mayawati claimed that the framework of Purvanchal Expressway, Jewar Airport and the 8-lane Ganga Expressway from Greater Noida to Ballia were prepared during the BSP rule in the state and work on setting up the basic infrastructure had already started. 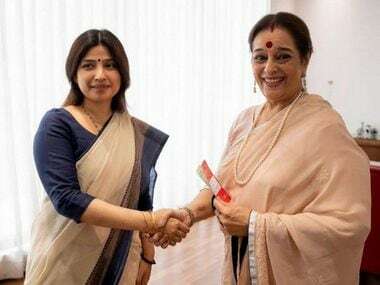 "All these works could had been completed, if the then Congress government at the Centre had given no objection certificate, but that did not happen," she said. 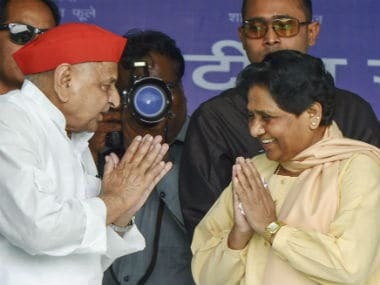 Mayawati further added, "If the BJP government rises above electoral politics and works in the larger public interest, then it would be better." Hours before the inauguration of the Purvanchal Expressway project, Samajwadi Party chief Akhilesh Yadav dismissed it as a "relaunch" of a project which he had inaugurated as the previous chief minister of the state. 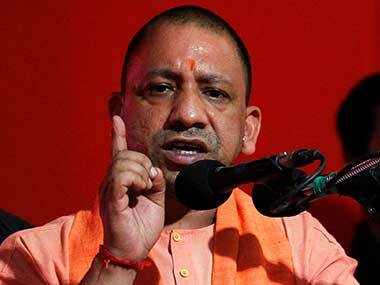 "This was originally Samajwadi Purvanchal Expressway, but the word Samajwadi has been dropped," he told a press conference at the party headquarters.